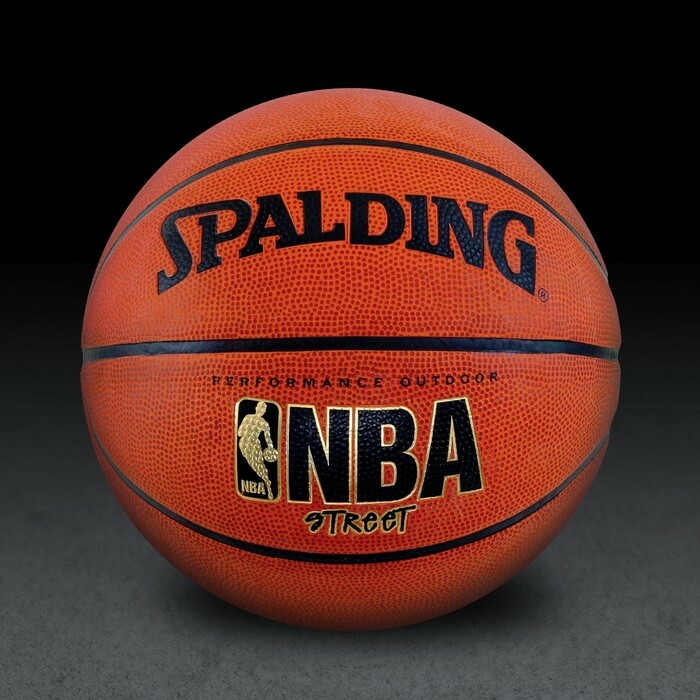 I am a very friendly person, I like basketball and soccer. I have lots of friends all around the school but I have only four best friends. They have been there for me all time, just as I've been there for them. I have a very serious life but sometimes its been fun I play around with my friends and everyone I know. I have had some ups and down but I don't really remember them i only had some bad times. I mostly enjoy spending good times with my friends and family, well moving on. My life is pretty amazing once you get to know me. 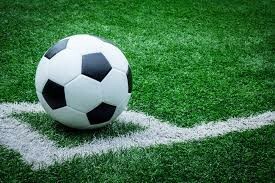 soccer is not my favorite sport but its alright. 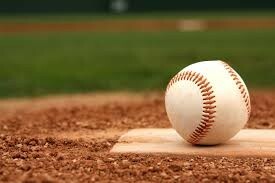 Baseball is a great sport specially when you really mean to play. My hero is my dad he has taught me what is good. Yes, i may have bad times and we may fight but i will always respect him and what he taught me. He made me understand that not everything can be received at once, he taught me that everything takes time. He has taught me to be strong when I am alone. He has taught me to be strong in bad times. My favorite stuff to would be go out in weekends. I would like to go to like restaurants and do stuff with my family. As long as we have a good time with each other. I would like to spend lots of time with my family, my entire family i just spend time with most of my family. 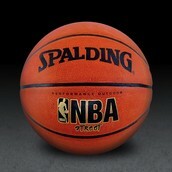 My favorite sport would be basketball, I play that sport 24/7 i have been training hard for basketball season. most of the thing I do involve running or something to do with competition.